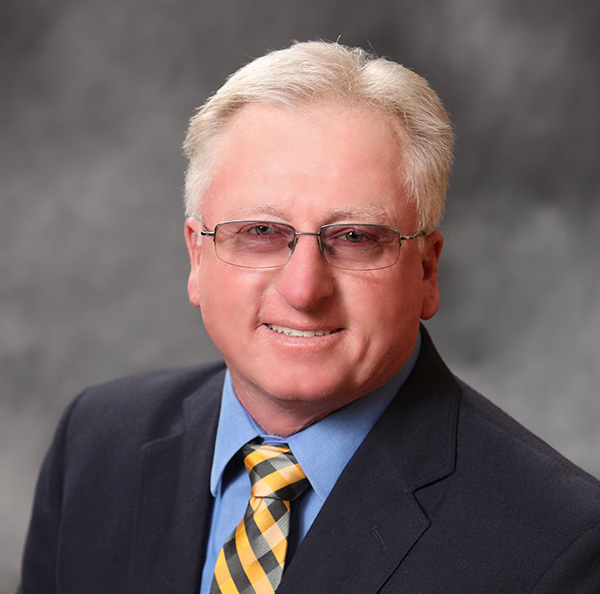 Soybean growers showed their support for the Missouri Soybean Merchandising Council board of directors throughout the annual election of farmers to lead the organization. The board oversees soybean checkoff investments in Missouri. The elections are overseen by the Missouri Department of Agriculture. Four current farmer leaders were elected to additional three-year terms on the board. “As a farmer-led organization, we take our responsibility of ensuring Missouri soybean farmers have access to the most up-to-date research information and are continually benefiting from new market opportunities seriously,” said Missouri Soybean Merchandising Council chairman Robert Alpers of Prairie Home. John Kelley of Faucett (Dist. 1), Bob Littleton of Dalton (Dist. 2), Mark Lehenbauer of Hannibal (Dist. 3) and Aaron Porter of Dexter (Dist. 7) were re-elected to the Council’s board of directors. Committee assignments for Missouri Soybean Merchandising Council board members will be determined during the summer board meeting, currently being planned for late July. The Missouri Soybean Merchandising Council is a statewide, farmer-led organization working to improve opportunities for Missouri soybean farmers though a combination of research, outreach, education and market development efforts supported by the soy checkoff. Learn more online at mosoy.org.